Collective, not individual, brainpower must become the rule and the pathway at your school and in your PLC grade level or course based learning teams. Sound decision-making, information sharing, and collective team autonomy and judgment, trumps individual isolation, being judgmental and selfishness every single time. 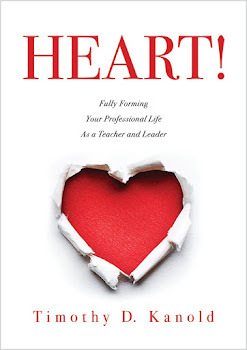 You and your teams can use the questions here as a diagnostic tool to measure the "Relational “Success” of your team at the half way point of the school year. 1) Does the team learn much from, and discuss often, its failures? Are failures viewed as an “opportunity to learn” by the team for improvement next time? 3)Does the team use an ongoing cycle of continuous improvement to reflect on results, share what worked and didn’t work, and understand that team learning is an ongoing process? 4) Does the team continuously disperse learning and share with others? Does the sharing of craft knowledge play a key role in every team meeting agenda? 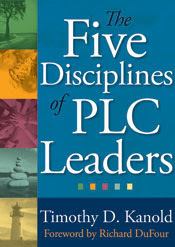 PLC Vision: Management or Leadership?